For auto parts suppliers, truck, motorcycle, automotive parts dealers, advance auto parts - car, engine, batteries, brakes, replacement, wholesale auto parts suppliers, etc. 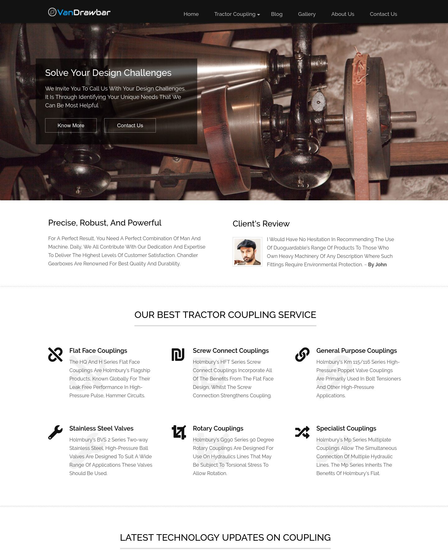 Are you an auto parts dealer, advance auto parts supplier, or have an automobile/automotive industry, and looking for a WordPress theme to complement your website? Then, AutoPoint – Auto Part WordPress theme will be all that you need to showcase and sell your auto services online in an impressive manner. Automobile WooCommerce auto parts theme can be used for auto parts suppliers, truck, motorcycle, automotive parts dealers, advance auto parts – car, engine, batteries, brakes, replacement, wholesale auto parts suppliers, etc. Showcase special offers on advanced auto parts, speed perks, moto shop technology tools, schedule your vehicle’s service online, alternators & starters, belts, hoses, water pumps, cooling, brakes & wheel bearings, exhaust systems, etc. Get your popular auto services and repair showcased in the best way with the featured slider section in the theme. 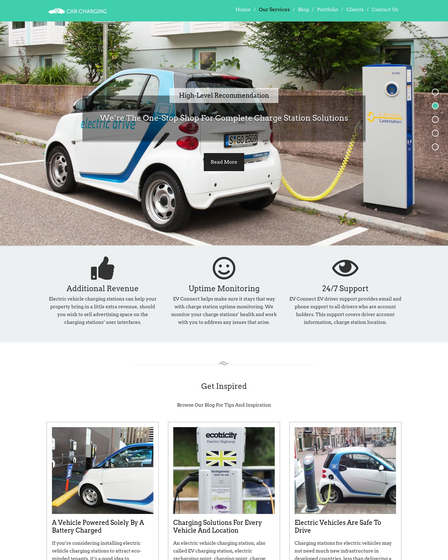 Make use of the description boxes to give details of your automotive solutions. Furthermore, call to action buttons is also provided. 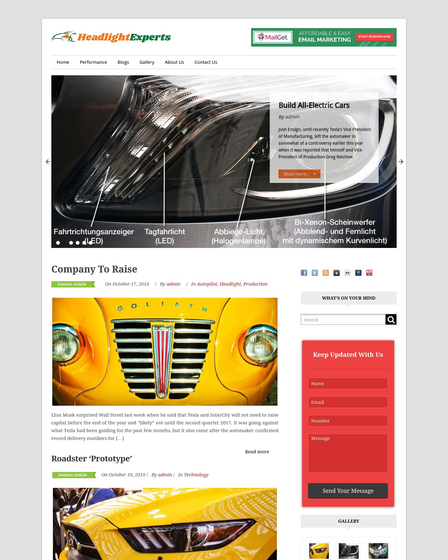 AutoPoint – Automotive WordPress theme has a separate auto shop section. With this shopping section you can give exposure to your auto parts, spare auto parts, etc. along with description and pricing quotations. 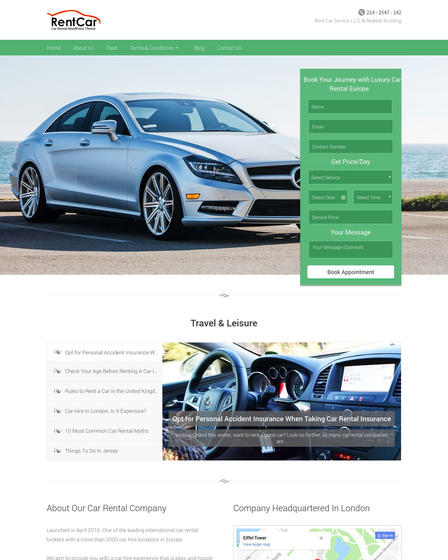 The theme has inbuilt add to cart feature and PayPal payment option to provide ease to your automobile customers to shop online. Let your users shop online and make orders of their auto parts and accessories. With homepage feature area section you can tell visitors about your popular and free auto services like – preventative maintenance, tire services, repair services, performance & aftermarket, fleet services, brakes, fluid exchanges, suspension system, A/C services, battery check, alignment check, brake inspection, etc. 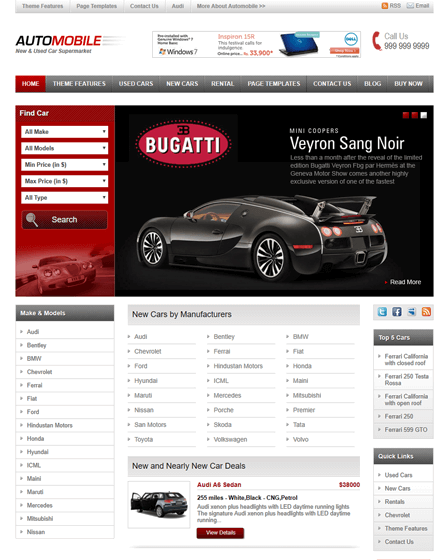 AutoPoint – Automobile template provides gallery section which is filterable according to product categories. Flaunt your featured auto parts, sale and clearance items, trailer and towing, the item of the month, manufacturer rebates, etc. Share the latest news regarding automobile industry, Do-It-Yourself repair guides, best-in-class brands, tips for getting perfect part for their car, etc. Keep your auto lovers engaged with your online automotive website ultimately which increases your brand awareness and help you get high conversions.